Kara and Adam have a modern day romance that is obvious when you hear Kara speak about her new husband. "We knew we had something special from day one and we never stopped working toward learning more about each other. He surprises me, challenges me, and makes me laugh every day. He has an amazing capacity to love and to do the right thing, and I am truly honored and humbled that I am the only one who really gets to see the most honest parts of him." Chills! In August of 2016, after they got engaged, Kara visited us to find a wedding dress that would suit her for the big day. We often fall in love with our brides - and Kara was no exception! - so you can imagine that one of our favorite things is seeing photographs of our brides in the gown they chose in our store. 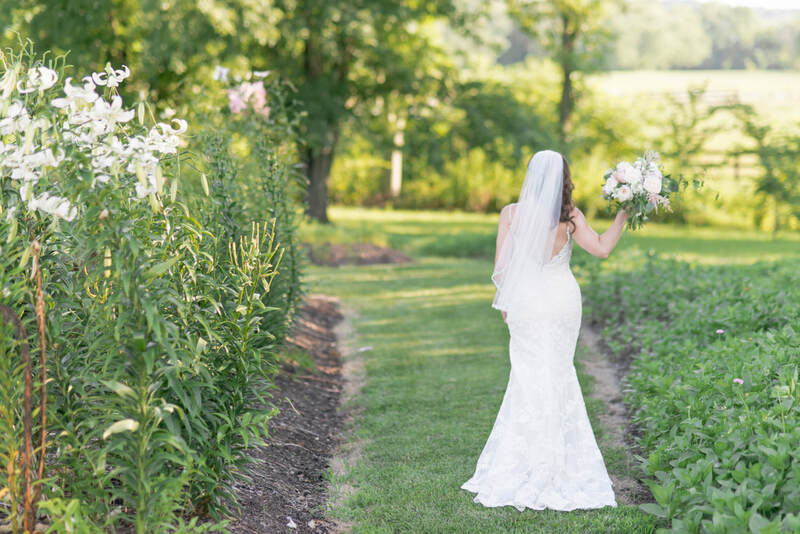 Not surprisingly, Kara and Adam's wedding was filled with love and beauty. 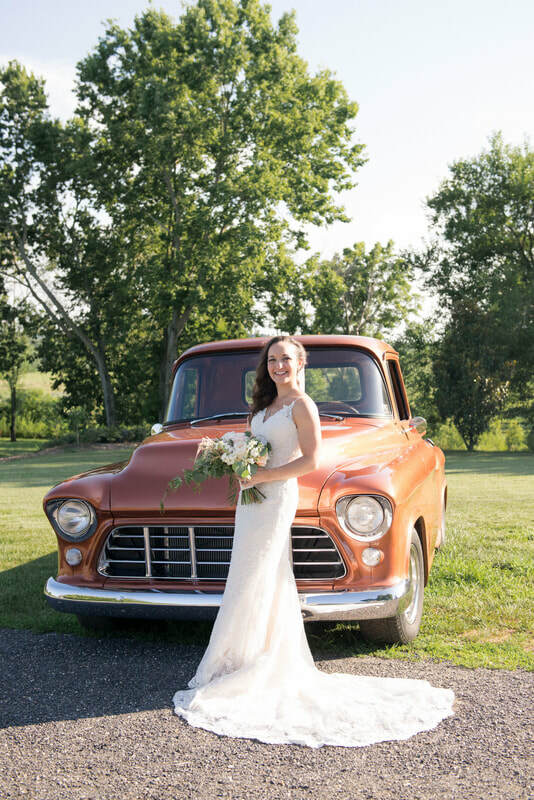 ​Kara chose a classic and iconic Casablanca Bridal gown. She included friends and family in her wedding dress shopping experience. 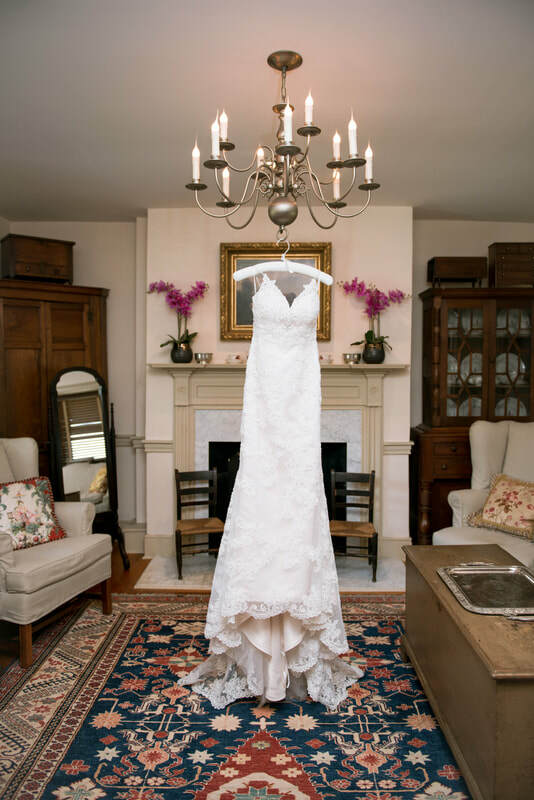 "I couldn't have had an easier or more perfect dress-buying experience! I asked my best friend to pick out dresses she thought I would like and ones she thought I would hate so I was sure to give everything a chance. 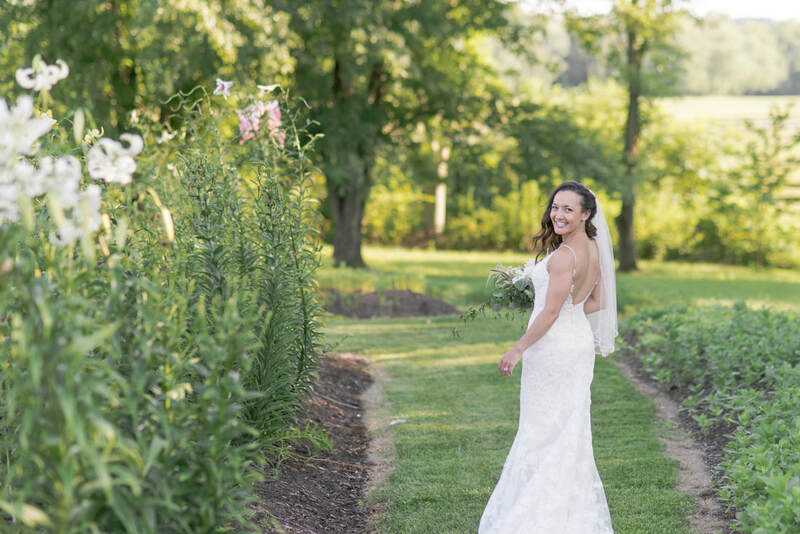 In the end, I chose a gown that made me feel beautiful, would fit the rustic, romantic style of our ceremony, and would let me move and dance with all the wonderful friends and family who were there to celebrate us." We love this couple's wedding planning advice: "Enjoy the journey, and don’t get so wrapped up in the details that you forget why you’re doing this in the first place: because you love your partner and want to spend your life with them." 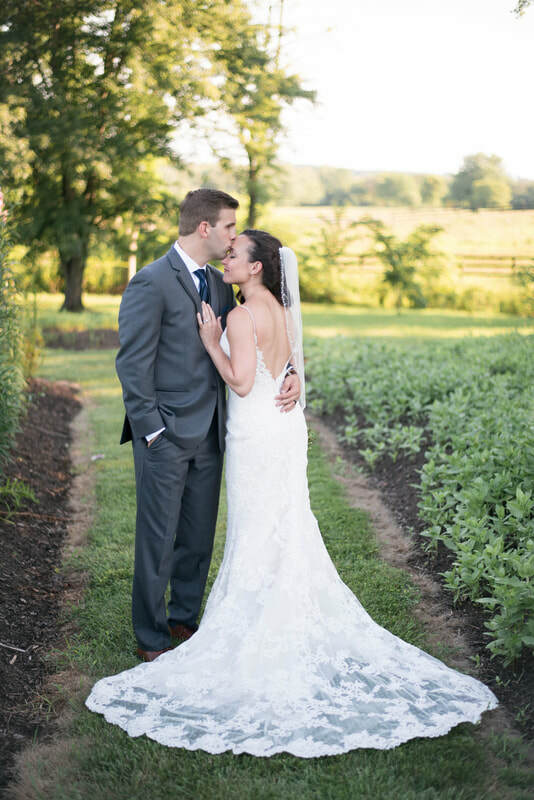 Kara and Adam told us that for their wedding day, they prioritized fun and focused on the bigger picture. 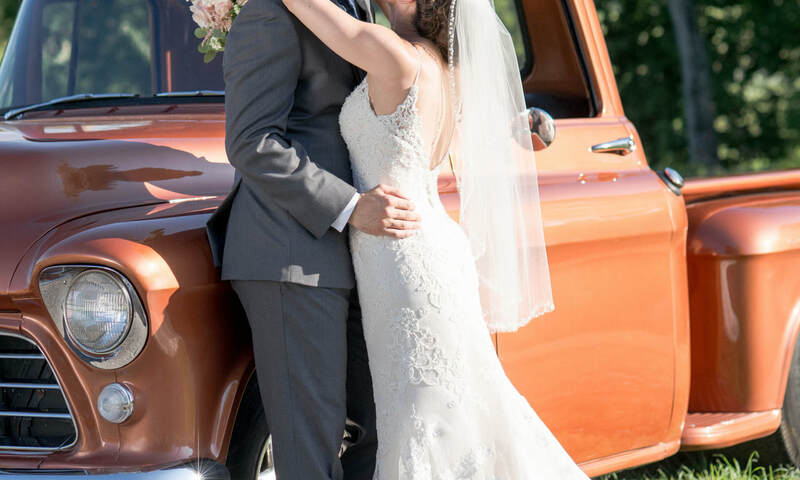 "The most important things to us were that our friends and family had a good time and that we remembered that no matter what happened, or what little details might have gone wrong, at the end of the night we were going home married." Well said! We wish all the best to this beautiful couple and we know they have a long and wonderful life ahead of them together!